Debt creates problem. There are five types of debt. God, teacher, pitru, parents and homeland are five types of debt. We should do remedy for five debt. These five debts create many problems. 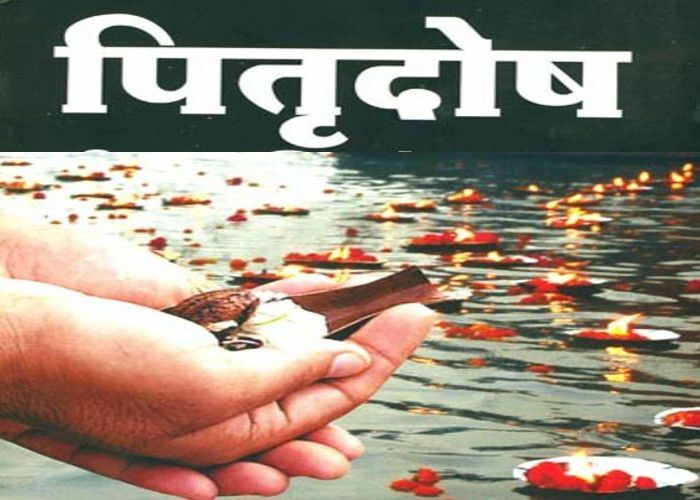 Shradhpaksh starts from the first day of ashwin month. It stays till new moon day of shradhpaksh. Try live up to expectations of pitru. Apologize for the mistakes to pitru daily. Take pottery and put sesame-water in it. Face on south side and give tarpan to pitru. You should serve people. Serve cows, dogs and crows for the peace of pitru. Pitru dosha does not allow auspicious work to happen. Pitru dosha does not keep happiness and peace. Conflict remains in the home. The relationship gets disturb. One cannot get happiness due to pitru dosha. Veterans remain ill. There is a problem in employment due to pitru dosha. There will be delay in marriage or childbirth. House becomes shabby due to pitru dosha. One cannot get happiness from vehicle. One cannot get happiness from friends. Prestige decreases due to pitru dosha. Relatives go away due to pitru dosha. Make secret donation to get rid of pitru dosha. 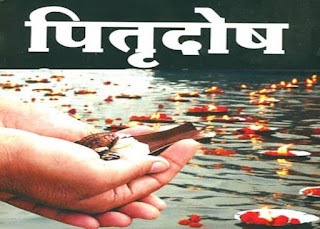 Do tarpan of ancestor and apologize daily. Then, feed cow, dog and crow. Make donation after tarpan. Make an arrangement of cow’s chara (grass). Criticizing women, cow, temple or any religious places create pitru dosha. Daily do good work. Do yagna on pitru visharjani amawashya. Chant “Om Gram Grim Grom Saha Guruve Namah”. Family members should do yagna together. Donate one rupee coin, coconut and turmeric knot after yagna. Also, takeout food for cow, dog, crow and leprosy people.